Kim Seo-Yeon (C) poses after winning the 2014 Miss Korea pageant in Seoul on July 15, 2014. 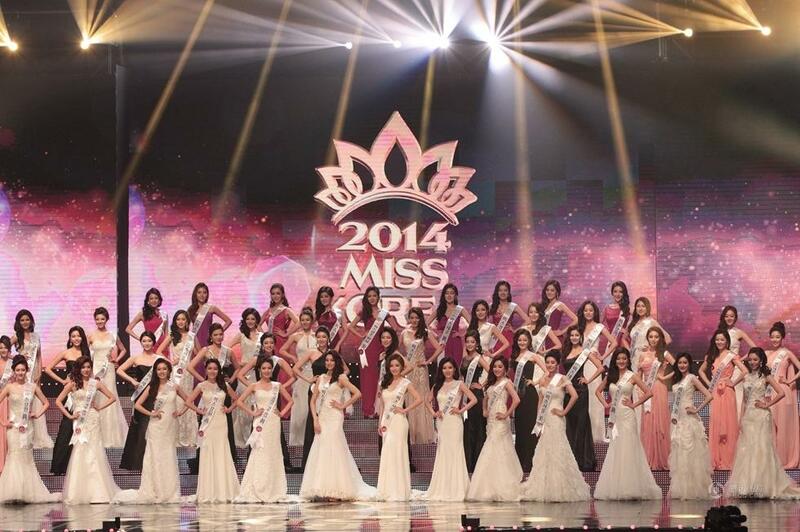 A student from Ewha Womans University has been crowned Miss Korea 2014, organizers said on Tuesday. Kim Seo-yeon, a 22-year-old student majoring business management in the school, competed with about 50 contestants in the final round of the annual beauty pageant held at Olympic Hall in southeastern Seoul, to win the coveted title. "I would like to express gratitude to my family and organising committee officials," she said in her acceptance speech. Kim boasts her Western-style figure - she is 172.8 centimeters tall and weighs 52.4 kilograms. She will represent the country in the Miss World 2014 scheduled for December in London. competed with about 50 contestants in the final round of the annual beauty pageant held at Olympic Hall in southeastern Seoul, to win the coveted title. Kim Seo-yeon, a 22-year-old student majoring business management in Ewha Womans University. 50 contestants in the final round of the annual beauty pageant held at Olympic Hall in southeastern Seoul. Kim Sung Ryung, Miss Korea 1988. Go Hyun Jung, Miss Korea 1989 first runner up. Oh Hyun Kyung, Miss Korea 1989. 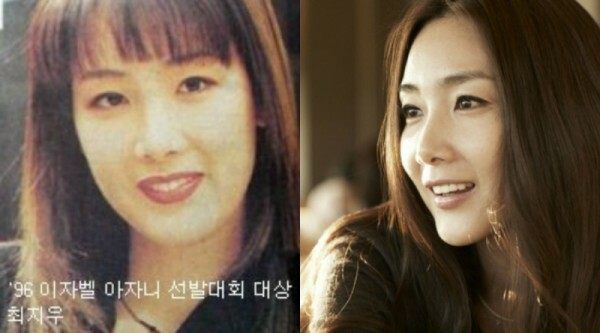 Go Hyun Jung and Oh Hyun Kyung, Miss Korea 1989 and first runner up. 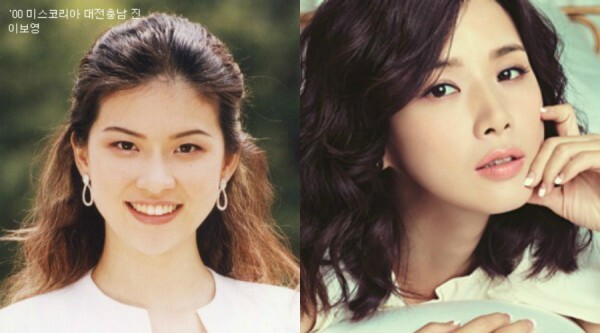 Yeom Jung Ah, Miss Korea 1991 first runner up. 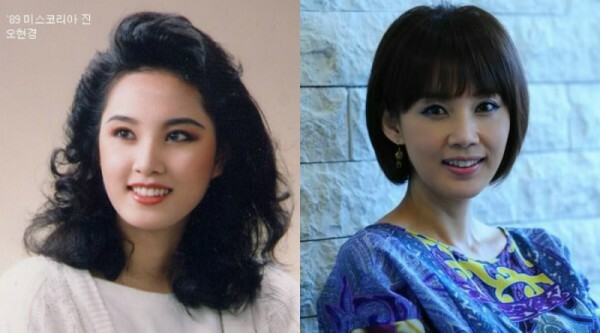 Kim Nam Joo, Miss Korea Gyeonggi 1992. Yoon Jung Hee, Miss Korea Gyeonggi 2000 second runner up. Lee Bo Young, Miss Korea Daejeon Chungnam 2000. 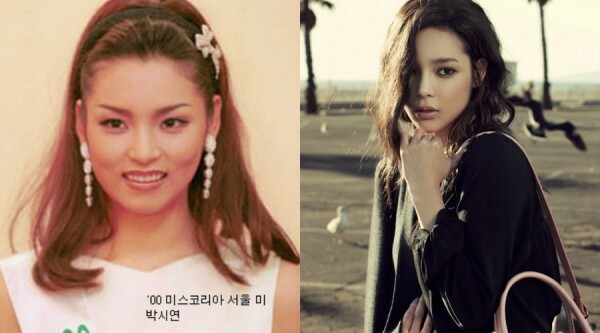 Park Shi Yeon, Miss Korea Seoul 2000 second runner up. Son Tae Young, Miss Korea 2000 second runner up. Kim Sarang, Miss Korea 2000. 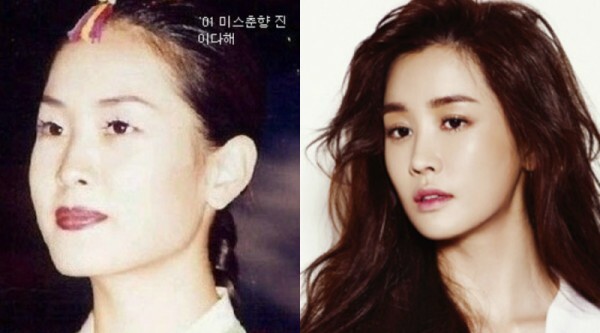 Lee Da Hae, Miss Korea Chunhyang 2001. Lee Honey, Miss Korea 2006. Lee Honey, Miss Korea 2006 and third runner up at the 2007 Miss Universe pageant.